The Pigek is a somewhat rare species to catch around the country. 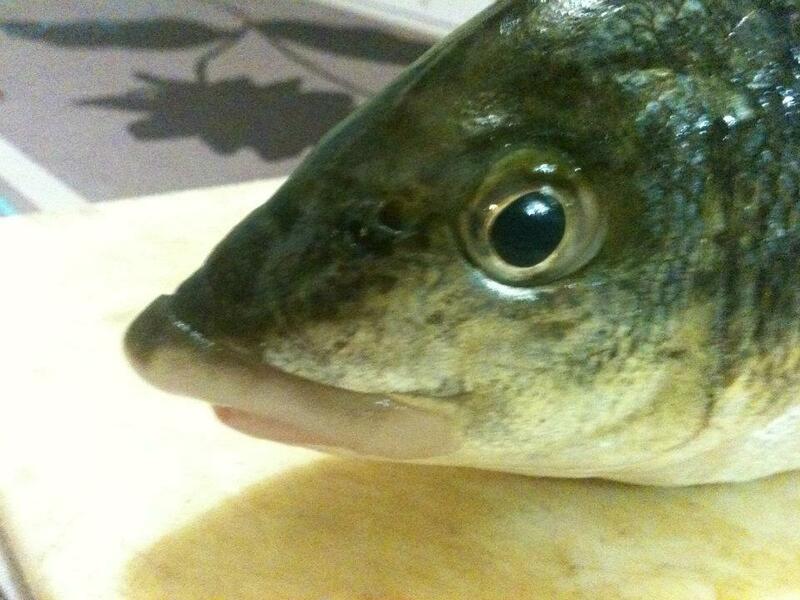 It is a highly sought after food fish and usually has a high market price. 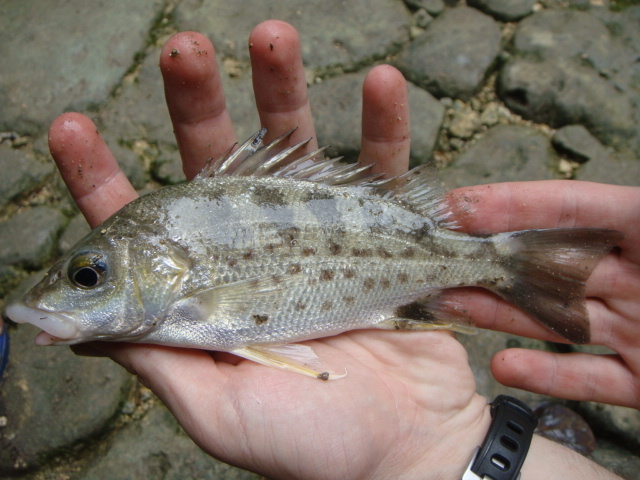 They are caught mainly in freshwater rivers where they migrate to spawn. These fish are not large however can grow to be quite portly reaching weights of up to 1kg. Because they can be found in clear freshwater rivers and feed on small shrimp, insects and worms Pigek make a good species for fly fishermen to target. They are known to travel as much as 10km up streams. 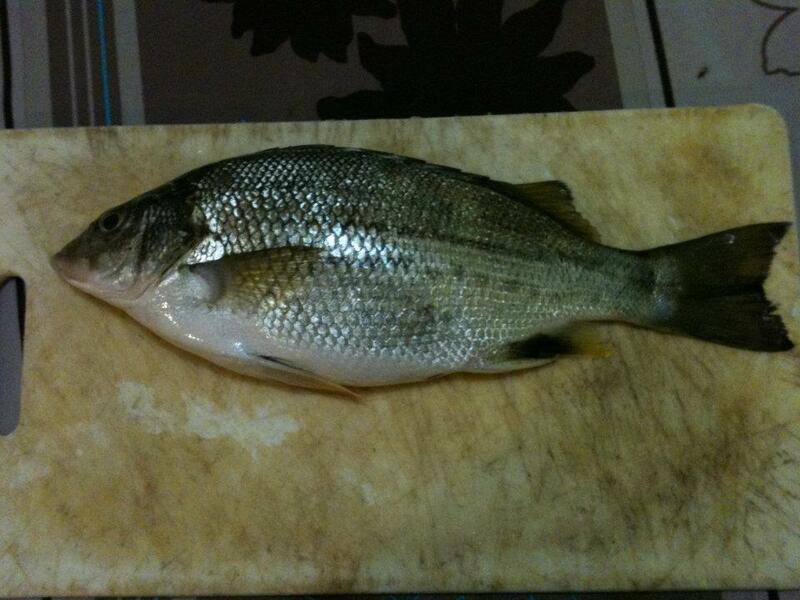 Update: According to my friend Chito in Butuan City, this fish is seasonal and can be caught in nets of on tackle. 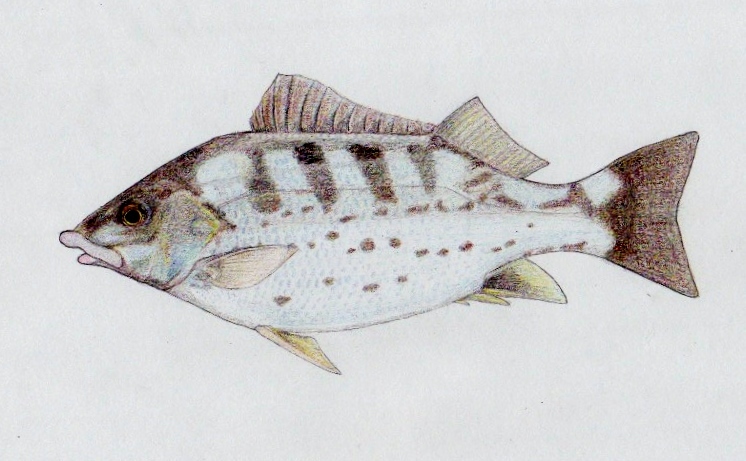 It spawns in estuaries and is highly valued for its delicious meat. It can fetch up to 500.oo php per kilo in some places. Its oil is also apparently used in some musk perfume. Posted on June 8, 2011, in Grunter. Bookmark the permalink. 2 Comments. Which pool in Kawasan Falls did you caught this? Was it the one on the 1st falls, the 2nd, the 3rd or at the source? There’s also a huge billabong right before you get to the dam just before the source. I’m just curious as i’m a regular visitor in Kawasan Falls. As a matter of fact, i have a small cottage just outside right across the source (beside Nang Annie’s store / shack). hello ben, that fish is called kalayuhan here in Naga City Camarines sur (Bicol). I used to spear those while freediving. It’s quite abundant here. kalayuhan is derived from the word kalayo which means fire. people call them kalayuhan because it has a small spot behind its fin(front fin) that produces a light similar that of a firefly. i have seen it while freediving under a small ledge. I saw a small twinkling light twinkling light when i turned on my flashlight i was surprised to see that it’s a fish. Thanx to you now i now its english name. some call it jungle perch.